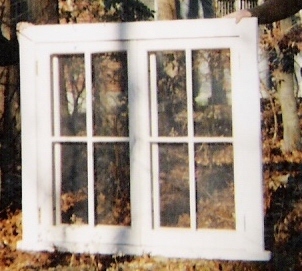 Double casement window unit - single pane restoration glass - storm /screen insert sashes as well -traditional hinged and latch - restoration project in Long Island NY Double casement window sashes - replication of existing sashes - replacement project in NY Double casement window unit - crank out operation with inside screen sashes - custom design for a tree house. 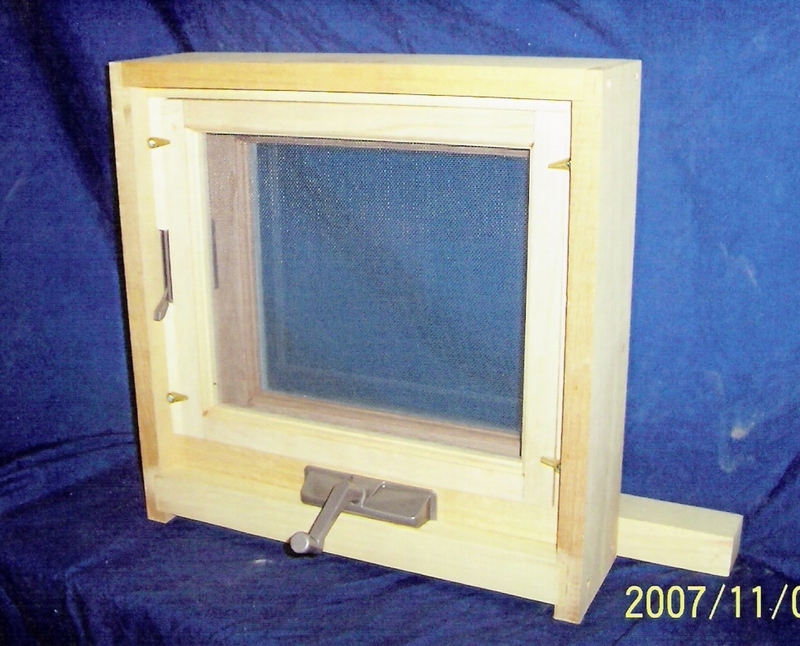 Triple awning window unit - inside screen sash - double pane glass - simulated mullions - custom design- project in CT. Transom window unit - single pane glass - hinged at the bottom and drop down for operation. 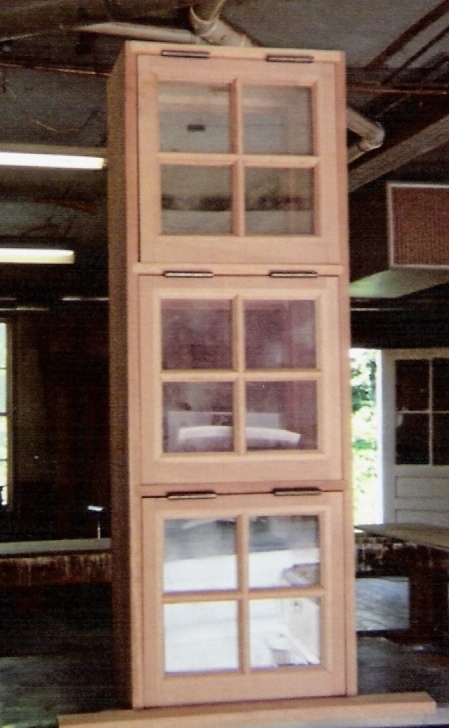 We custom build traditional solid wood casement and awning windows ; sash only or unit ; custom built replacement sashes ; reproduce to match existing or custom made to custom design; custom fabricate to customer's spec; for restoration, renovation, addition, or remodeling projects for traditional and historical houses as well as new constructions. 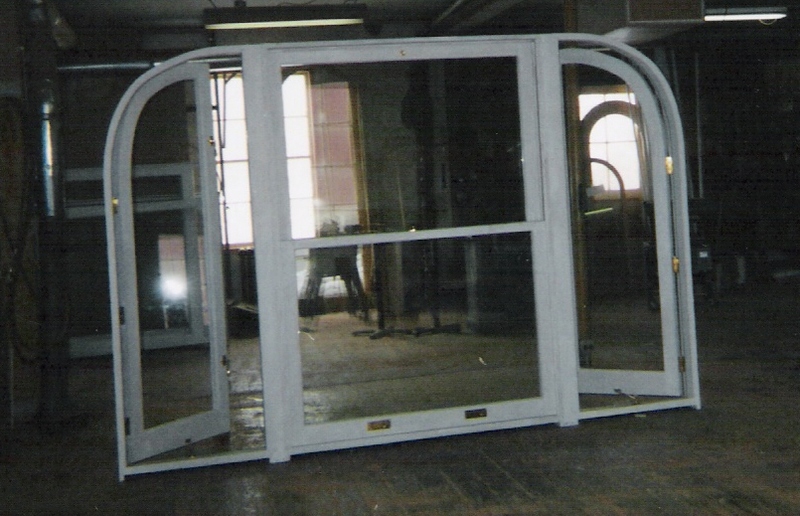 For operation : traditional hinged and sash adjuster for operation or cranks; drop down for hopper and transom windows and hinged and push out for awning windows. 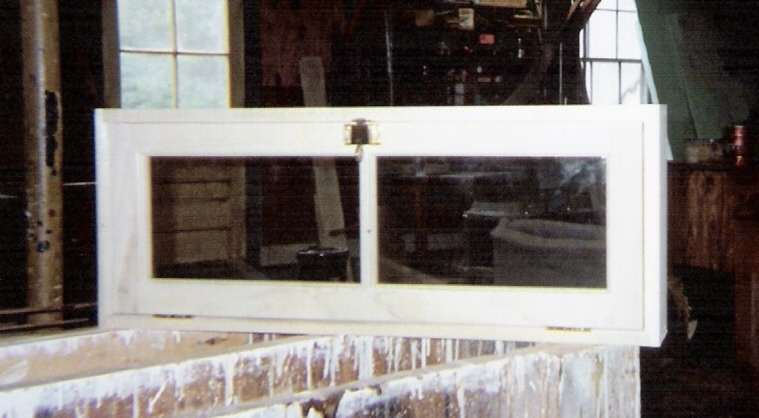 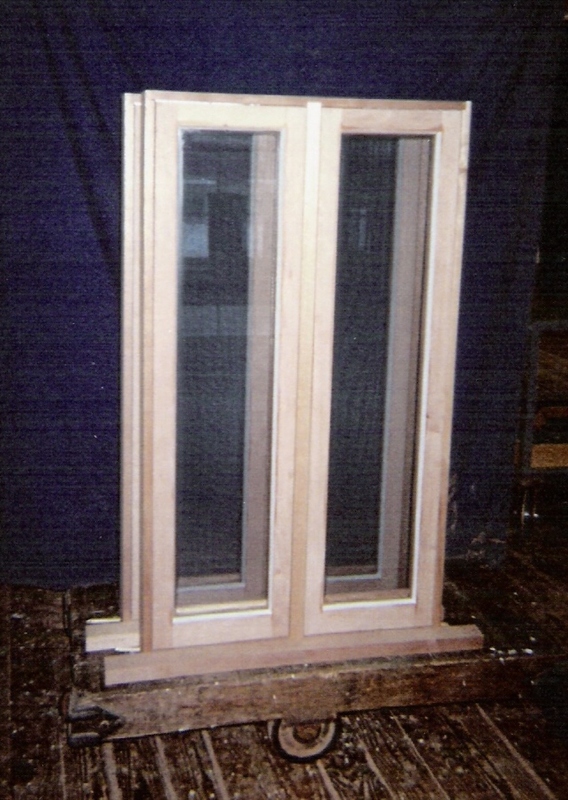 Double pane insulated glass and wavy ( restoration ) glass available. 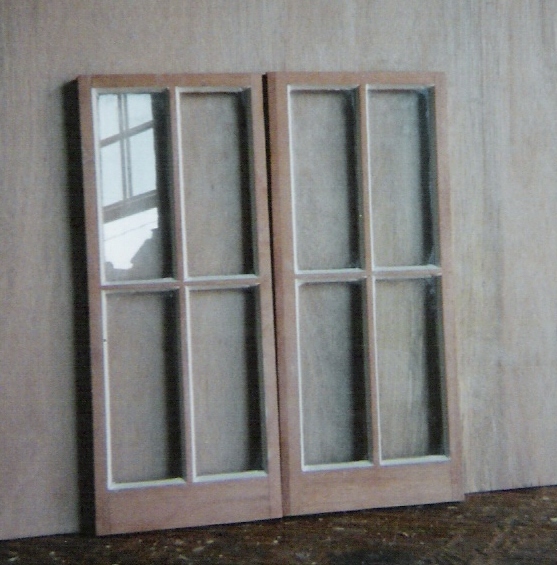 True divided mullions ; simulated muttons with spacer between glass available. 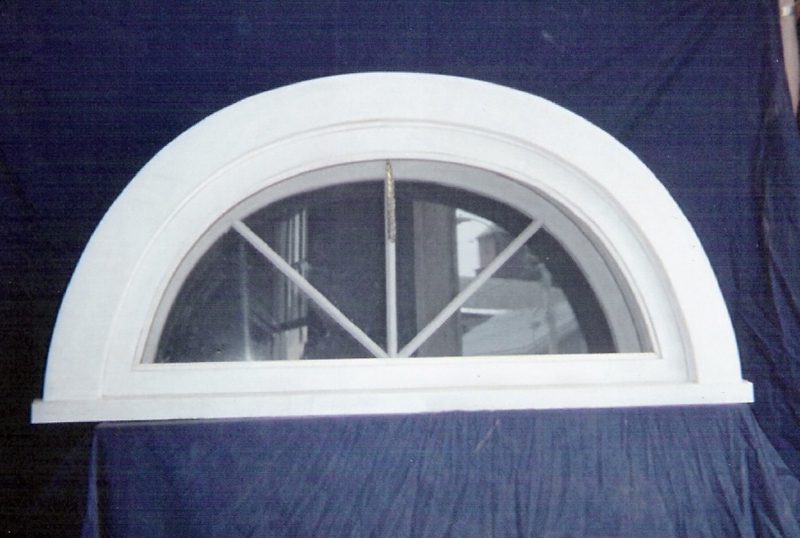 We produce as per customer's spec to meet customer's need ; arch top, sun burst, inner arch, single, double, triple ; single light or multi lights; single sash or many; sashes only or units.